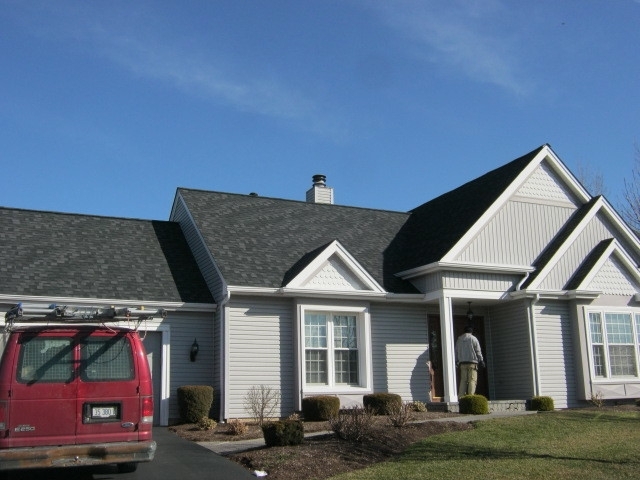 We will arrive on time and go over your installation options with you. 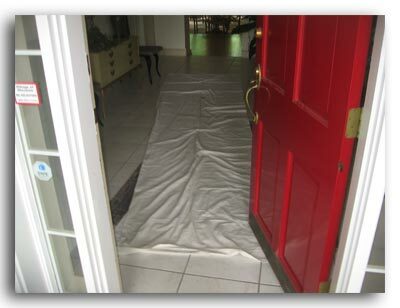 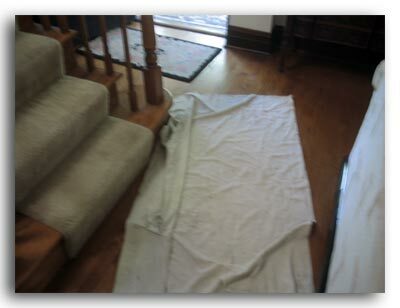 When we arrive we protect our client's floors by laying clean protective tarps. 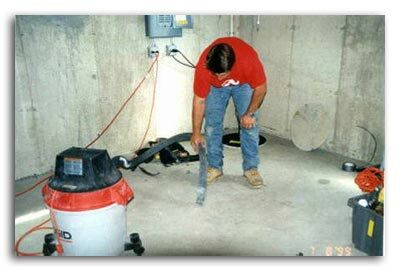 We will leave the worksite as clean or cleaner than when we arrived.